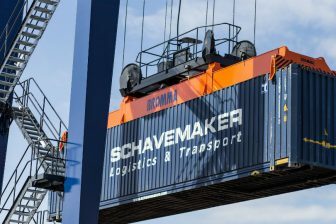 Railcar leasing company Ermewa has acquired the intermodal fleet of Macquarie European Rail, adding 600 wagons to its repertoire. 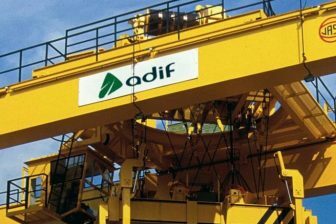 The companies sealed the deal on 14 January. 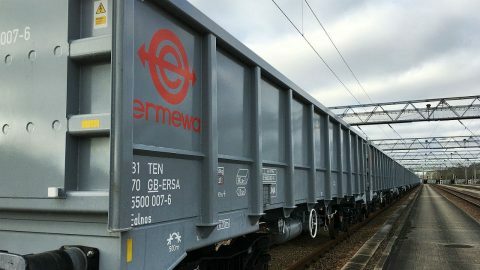 Ermewa is a SNCF subsidiary, counting a fleet of 42 000 wagons. 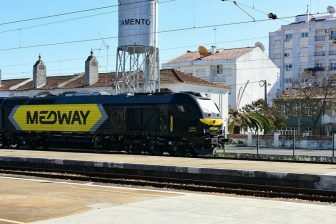 Macquarie European Rail is an orginally Australian company leasing freight rolling stock to train operators across Western and Central Europe.